We are Gas Safe registered, central heating specialists based in Formby. Tower Heating is a family-run business, established in 1990. 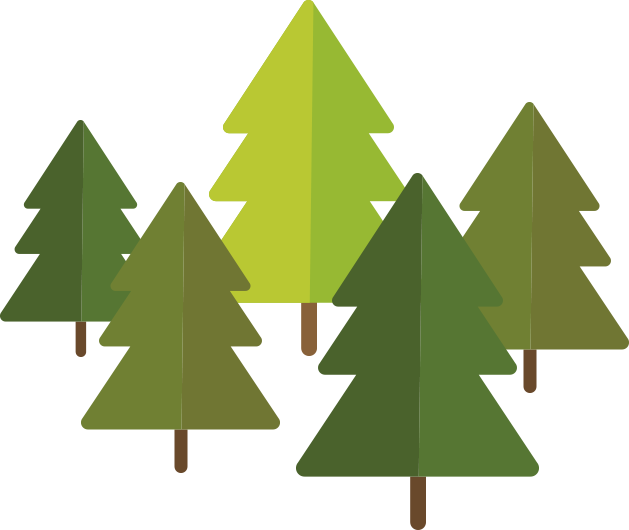 Based in Formby, we operate across the region, primarily the areas of Formby, Ainsdale, Birkdale, Southport, Hightown, Crosby, Maghull and Ormskirk. Since then we’ve been striving to keep our customers warm and happy by providing them with a high-quality service at a fair price. All of our team members are friendly, local and we’re proud that they share the same values when it comes to customer service. We pride ourselves on being second-to-none when it comes to our knowledge, workmanship and cleanliness. Because of this, many of our customers welcome our team back into their homes with open arms. 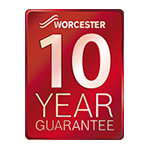 We are Worcester Bosch specialists and offer a 10 year guarantee on new boiler installations. 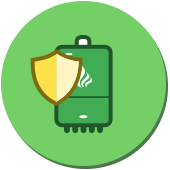 Our experts will give you peace of mind that your boiler is operating safely and efficiently. 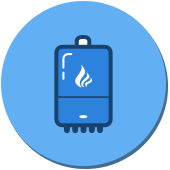 Our experienced team are on hand to get your boiler back up and running as quickly as possible. Need a new boiler? Get in Touch for a free, no-obligation quotation. 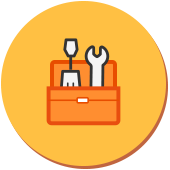 Full heating systems, heating system upgrades, radiators, thermostatic radiator valves (TRVs), smart controllers, gas appliance installation and servicing, hot water cylinders, power flushing and gas safety certificates… phew! We aim to go beyond simply satisfying our customers and are proud of the relationships we have built over the years, as can be seen from our Which? Trusted Trader reviews. Why not get in touch with the Tower Heating team? 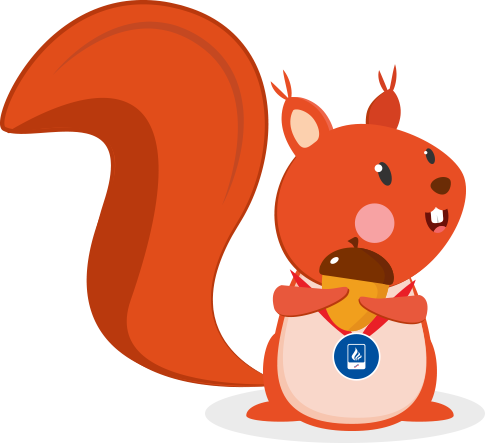 We will only use your information to respond to your enquiry.